At Hawaii State FCU, we always have your back. That includes free seminars, online learning tools, insights to protect you from identity and credit theft, as well as debt management and financial counseling advice. Make knowledgeable decisions about your money for financial success! 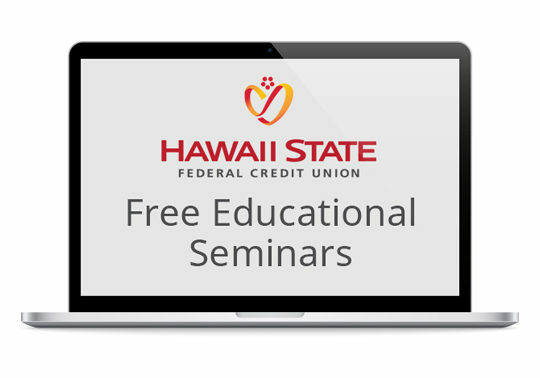 Add to your financial expertise and learn something new at a free educational seminar on topics such as how to improve your credit and planning for retirement. Check out our free, short interactive eLearning modules. 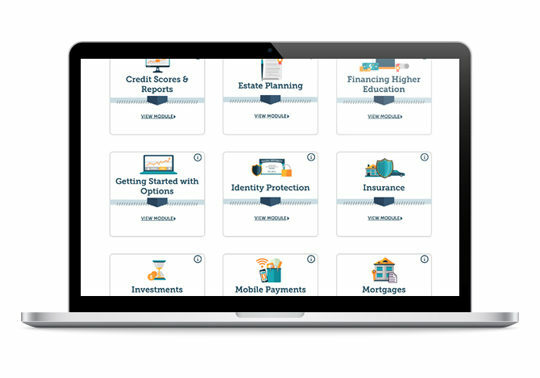 You’ll learn how to manage your money and finances from the comfort of your own computer, tablet or smartphone. 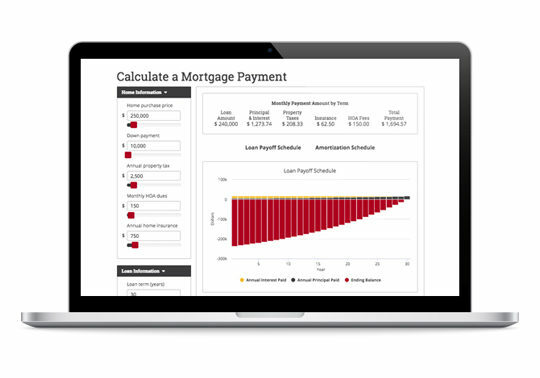 Manage your personal finances with our online calculators covering auto, mortgage, home equity, savings, retirement, debt and budget categories. 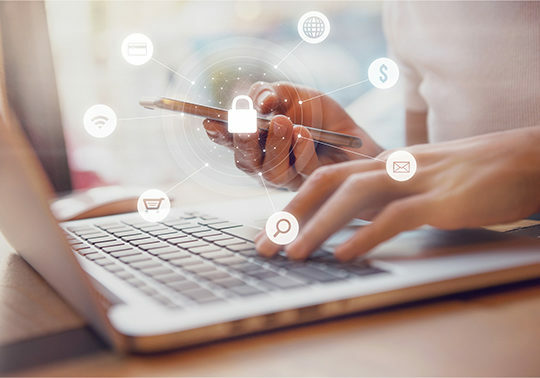 Learn important tips to protect yourself when you’re online, at the store or simply writing a check or using an ATM. 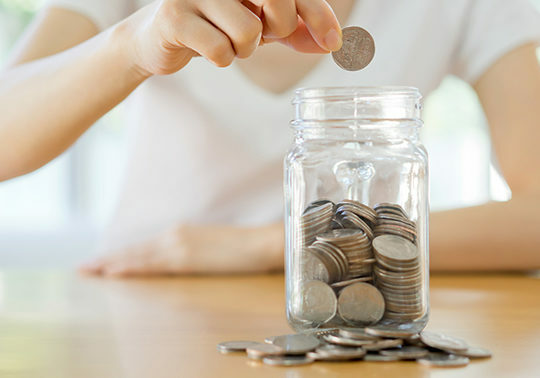 When it comes to managing your money and debt, getting advice can really pay off. Members and their immediate family get access to free financial and debt management counseling. 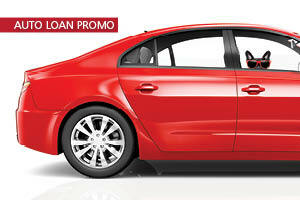 Whenever we come across an interesting financial topic, we write about it in our blog. See what we’re discussing today and check out the archives for some great advice.